"I’m thrilled to be a Senior Autism Consultant for The Autism Plan. It’s so rewarding to have the opportunity to make a real difference to people who are often struggling in some way with autism. I feel privileged to be able to help." Amanda has over 15 years experience working with children with Special Educational needs and has spent the last 10 years specifically working with children and adults with autism and their families. She has a first class honours degree in Psychology with Childhood Development as well as a number of qualifications specific to autism and family support. She is an experienced trainer covering topics such as understanding autism, behaviour and support for families. 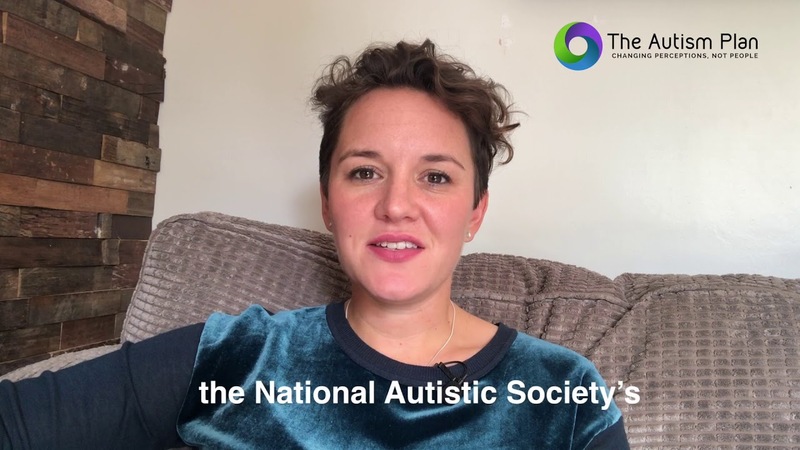 For the past 10 years she has worked for the National Autistic Society (NAS) in a variety of roles, all relating to family support and advice regarding diagnosis, behaviour and education as well as social care and welfare. 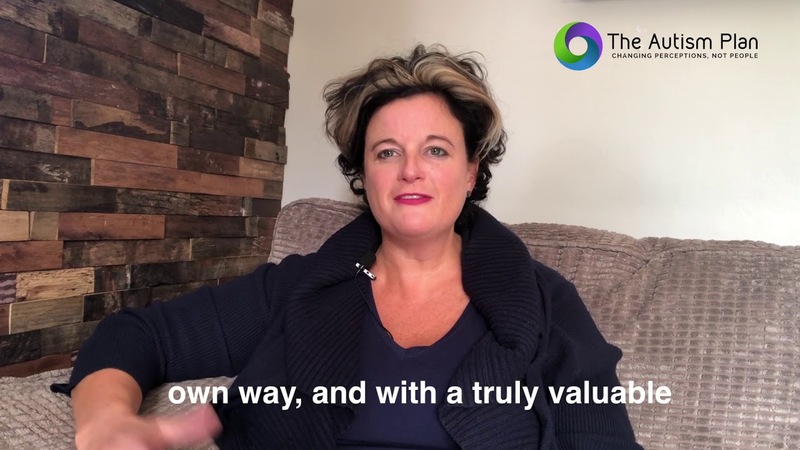 Amanda’s most recent role was as Behaviour Specialist where she ran an advice service relating to autism and behaviour for parents, carers and professionals. During her time with the NAS she offered advice and support to over 10,000 families. We are a team of autism parents, carers, supporters, advisers and professionals. We know how hard life can be without the right support and advice. We want to share everything we and our team have learnt so far, to help your family thrive. All plans are instantly downloadable and flexible - ready and waiting for you anywhere you choose - even in the comfort of your own bed!